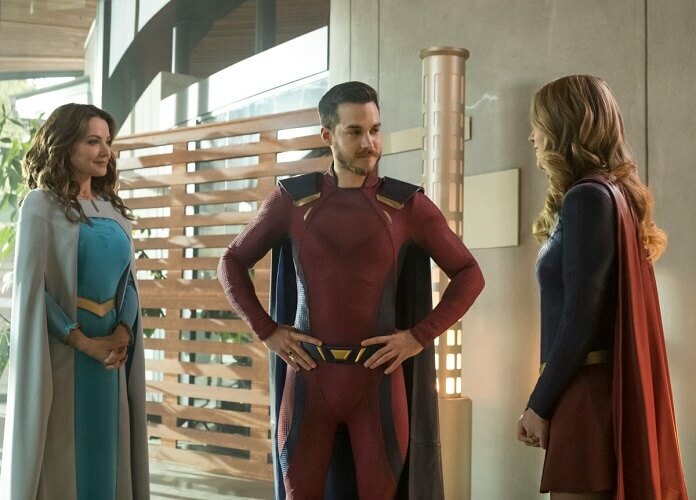 Supergirl Season 3 Episode 20 Preview and Photos: "Dark Side of the Moon"
The CW’s Supergirl season three episode 19 found #TeamSupergirl continuing to battle to save Sam from Reign. 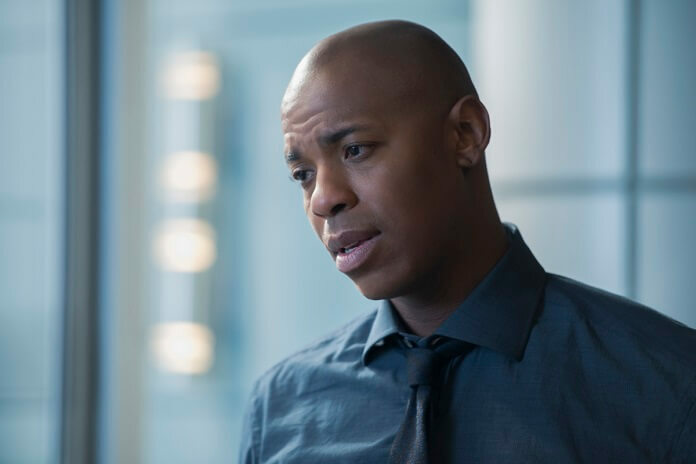 The episode also addressed racism and the importance of trust, loyalty, and friendship. 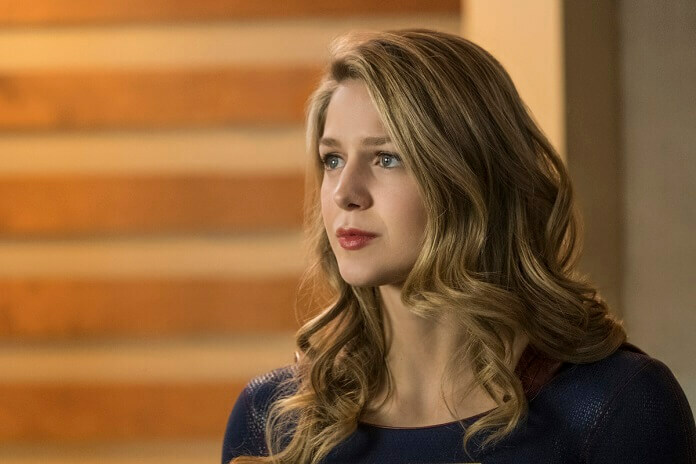 And speaking of friendship, Supergirl was heartbroken to learn Lena doesn’t care about mending theirs because she doesn’t consider Supergirl a friend. 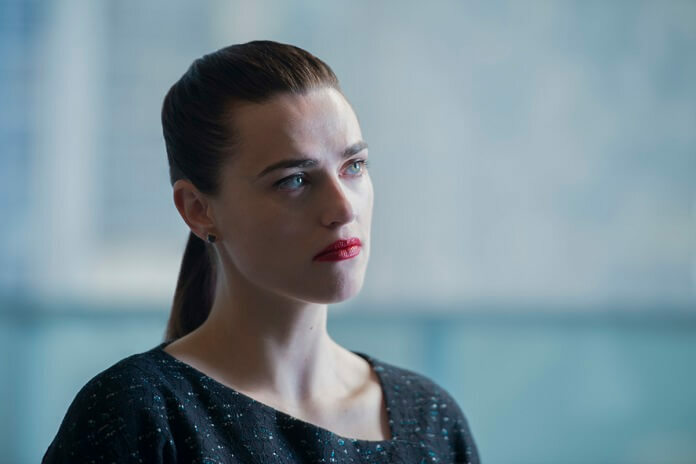 Lena’s keeping Supergirl in the work associate category. 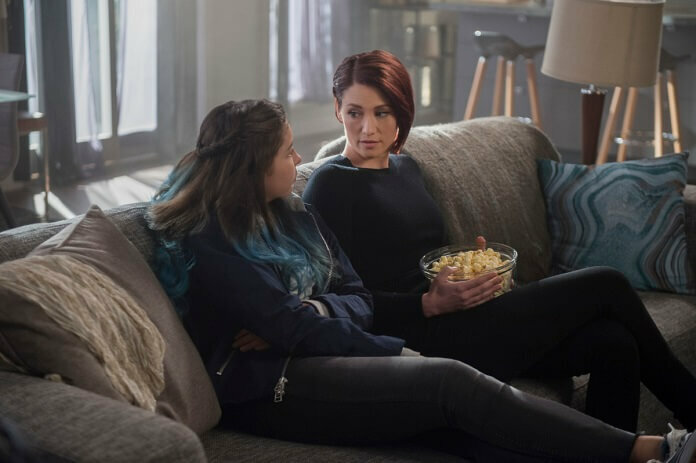 Up next, season three episode 20 titled “Dark Side of the Moon.” Season three episode 20 was directed by Hanelle Culpepper from a script by Derek Simon and Katie Rose Rogers (#320). “Dark Side of the Moon” will air on May 28, 2018. 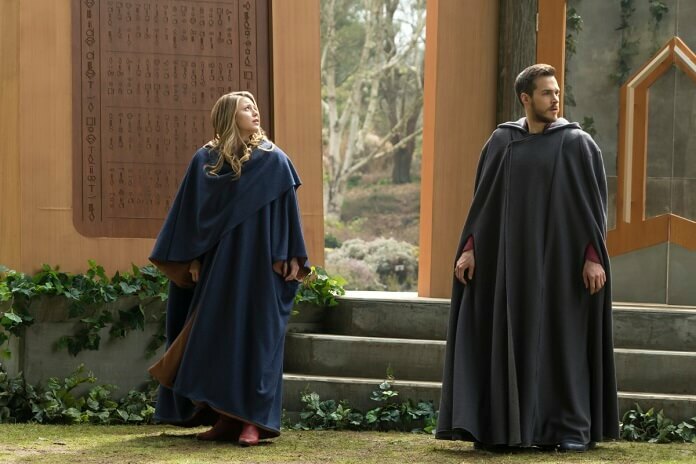 The “Dark Side of the Moon” Plot: SUPERGIRL LEARNS A STUNNING SECRET ABOUT KRYPTON – Supergirl (Benoist) is stunned to discover that a part of Krypton survived. 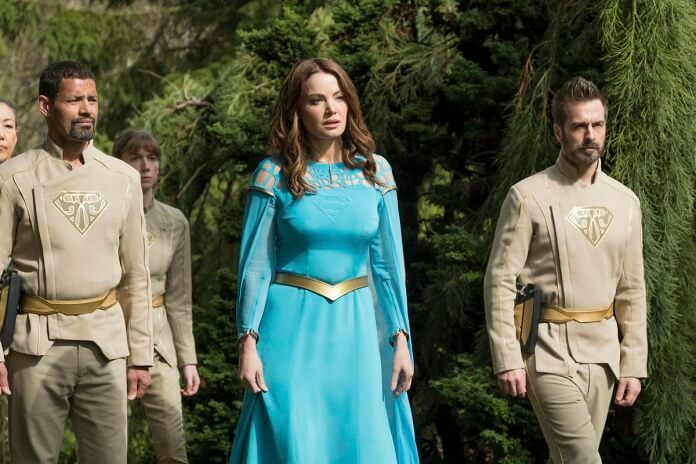 Meanwhile, Alex (Chyler Leigh) is attacked while out with Ruby (guest star Emma Tremblay), and Lena (McGrath) considers how far she will go to keep Reign contained.